This new legislation has recently been debated in the Senate, receiving approval from the Senate Judiciary Committee. Under the existing law, government agencies can obtain email data without a warrant as long as it has been stored on a third-party server for 180 days or more. However, under the new bill, authorities would be required to show that they have “reasonable grounds to believe” that the information would be useful to an investigation. The American Civil Liberties Union and the US Chamber of Commerce have been noted as supporting this bill, however it has been revealed the Department of Justice and FBI believe they don’t need a warrant to review emails and other electronic communication. As well as these divided opinions, there have also been contradicting practices in place regarding email privacy. The US attorney for Manhattan stated a subpoena was sufficient to obtain nearly all records from an ISP while the Houston attorney recently obtained digital communication records from a service provider without any warrant from a judge. 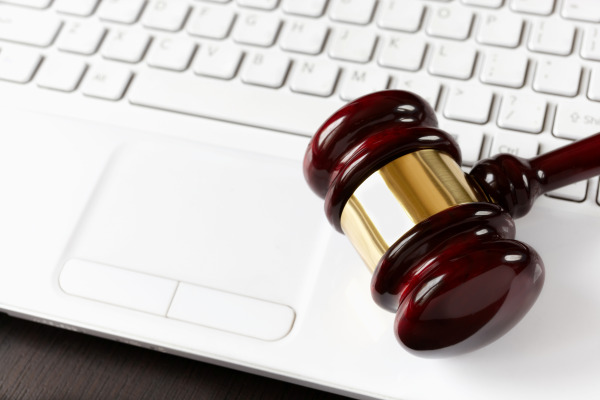 The procedures in place for eDiscovery requests have far more legal credibility as part of litigation. Could it be that a lack of standardized authorization for these types of acquisitions could jeopardize the credibility of the data collected? This ad-hoc approach to email privacy is not only an issue in legal cases, but it also raises concerns for hosted service users. Many big names in the digital world have called for clarity on the issue of permissions to access private communication, presumably less for themselves and more for their customers. With the technology changing at an alarming rate we need this legal clarity so that we can be assured of our privacy if we choose hosted services such as email archiving in the cloud, whether it be an eDiscovery request as part of litigation or a government investigation. Hopefully this new legislation will not only bring clarity, but a sense of security for users of hosted services so that they can be assured that no searches or acquisitions will be carried out without their knowledge or without a just reason. Our eDiscovery white paper will guide you through the most important things you need to know regarding eDiscovery. Download Now!